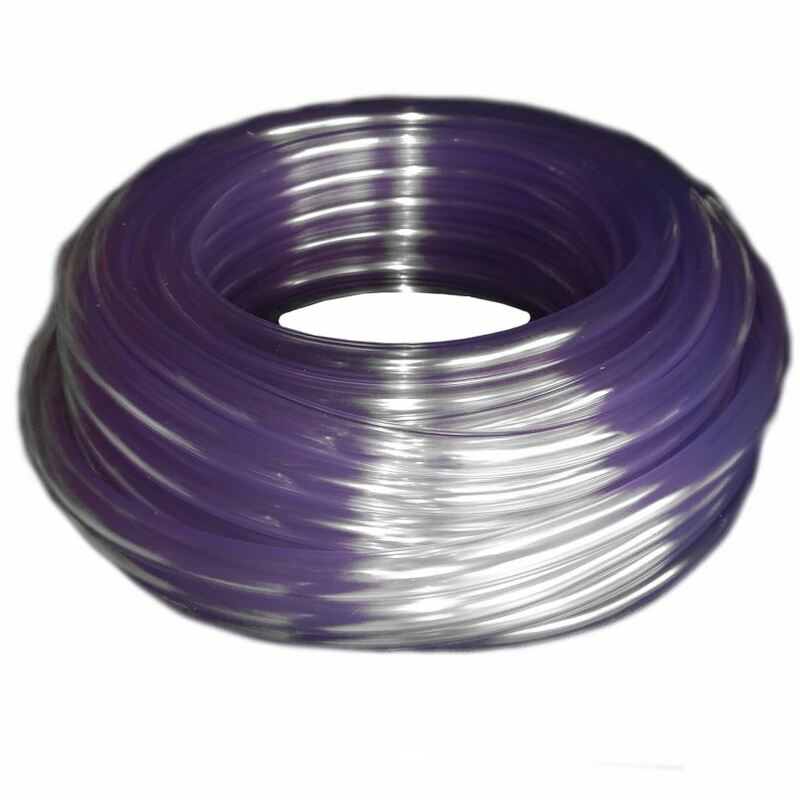 Looking to protect your trees from the wire cutting into them, then add some of this Plastic Tree Saver Tubing to your order. This heavy duty plastic tubing (3.5mm thick) is the ideal way to help protect your trees at very little cost. This quick and easy option to protecting your trees is sold by the metre. Simply slide the super strong 3.5mm thick plastic tubing over the wire before putting around the sending end tree and you are good to go.